How Real Estate Is Using Digital Marketing To Grow? Home » Blog » Digital Marketing » How Real Estate Is Using Digital Marketing To Grow? Social Media has become an important part of business these days, more and more businesses are taking to Social Media to grow and develop their business. 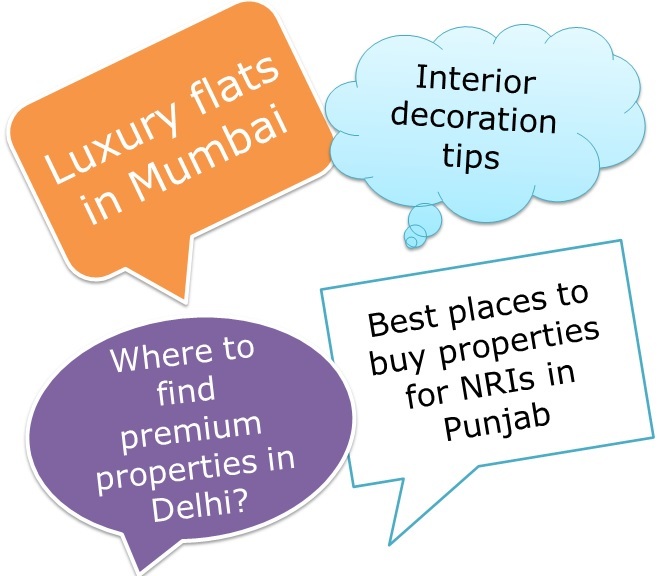 Real Estate companies in India are exploiting digital marketing to reduce their expenditure on traditional marketing. Realtors have begun using digital marketing to enhance their conversion rates, outreach and effectiveness. If you belong to the real estate industry, digital marketing plays a crucial role in your sales. The advantage of digital marketing is that the Internet is a leveled platform where you can challenge and compete with the big players with your innovative and creative marketing strategies and campaigns. 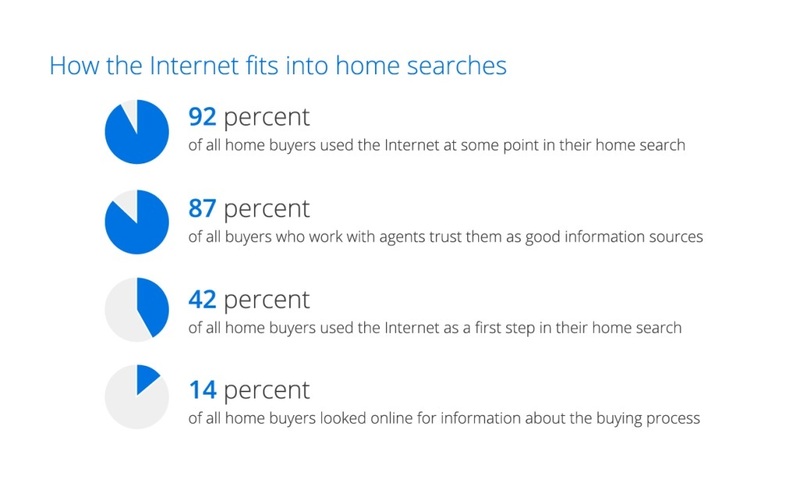 Studies show that 92% of all home buyers use the Internet at some point of their home search. As a realtor, if you are nowhere near digital marketing, you are missing out on a lot of opportunities. When selling a high-valued product, giving in-depth details is always a win. In real estate, blog helps create interest, engage, convince and convert the incoming traffic to prospective customers. Writing on topics related to real estate, housing and interior designs etc will keep your visitors engaged and pique their interest. #2 Build your strategy and campaigns from conversions perspective. A common mistake that Digital marketers make is forgetting or avoiding the importance of conversion strategy. While it is important to keep the campaigns creative and interesting, it is equally necessary to have a strong call to action to generate some conversions. If you don’t tell the audience what to do after watching a branding video, viewers will not make an effort to act further. Including call to action such as telling them to subscribe, call, or visit your website will make your game strong. Push your SEO and make sure you’re on the top searches if you want to generate good traffic to your site. 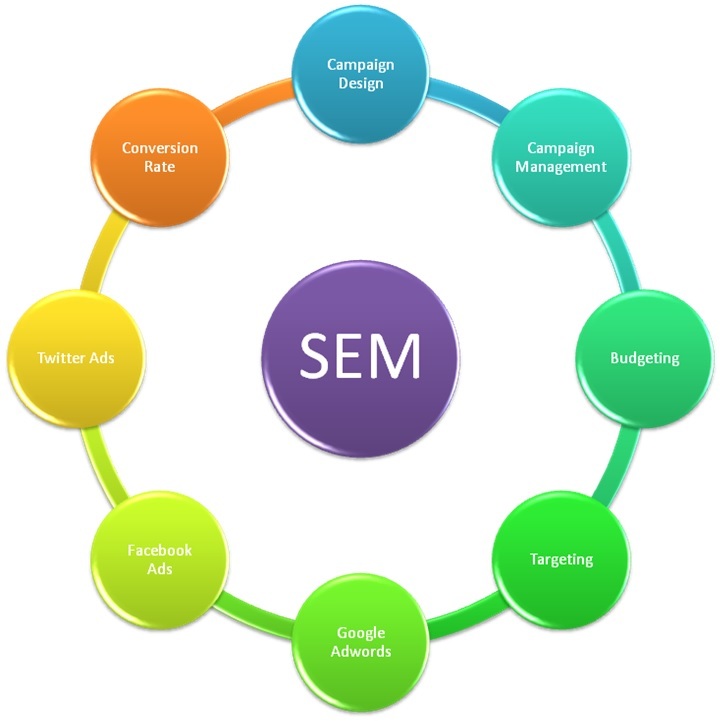 Advertising and SEM can be your best option if you have a highly targeted audience for your product. Almost all real estate marketing strategies use online advertising and SEM to reach out to their audience when not possible with organic methods. But, the common mistake marketers make while targeting, budgeting and developing ads is, they separate SEM and advertising strategies. This leads budgets to bloat out of proportion, causing very low conversions and ROI. People researching online for real estate often look into pictures, blogs, infographics and videos to base their judgement and to gain information about a particular developer. In a country like India where trust is an issue for the audience even with well-known developers, it becomes important to brand identity, build loyalty and a good customer relationship. When compared, video marketing online is much cheaper than TV ad commercials. A survey by Kissmetrics found that more than 80% of the viewers are more likely to buy the product after watching the product video. Video marketing is of different kinds- branding, sales, awareness etc and all of these help build a strong face for your company. Gone are the days when B2B, B2C, C2C etc made an impact on your sales. In today’s digital age, it’s H2H (Human to Human). To make your business perform well, humanize your marketing strategies. Apart from your designs, graphics and creativity, try to engage with your audience on blogs, social media platforms and your website whenever possible. 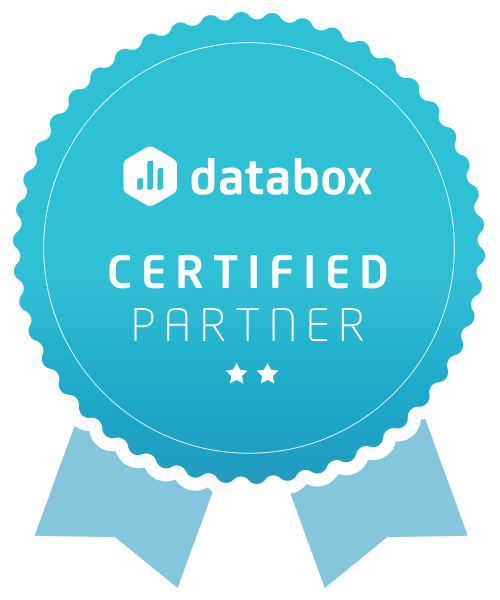 This helps in building brand identity and trust between the company and the customers.